Our Chess Team won 1st place at the Chess Tournament. Way to go Hawks! K1 earned 3rd place. 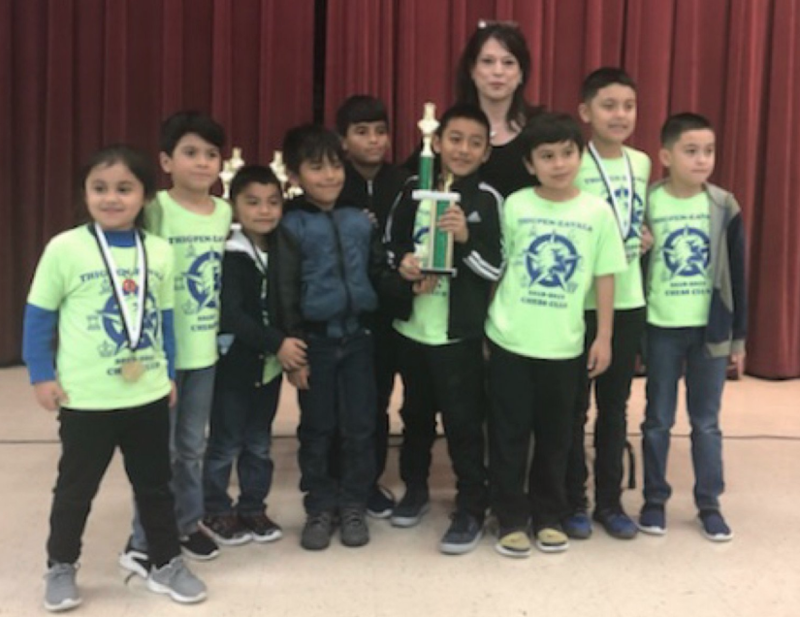 2nd/3rd earned first place trophy, Jose Ventura (2nd) and Richard Reyna (kinder) won Yes individual trophies. David Cabrera (3rd grade) won a medal. 4th/5th earned 4th place.